Note. Grinding or r«condition Ing of bayonet-knlis blades will be restricted to direct support, general support maintenance »hope or depot rebuild installations. 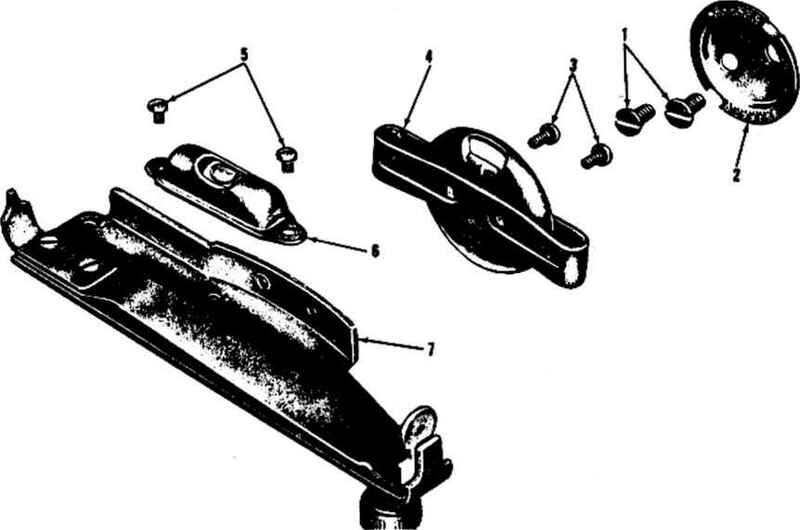 If latching lever spring, latching lever, spring well» or boodf are damaged or unserviceabls, repair or replace ae oecweary. If pine are worn or threads damaged, repair or replace ae nee* eeeary. Replace lace if cut or badly worn. If body v ferrule 1» cut, split* or hat abrasions, repair. 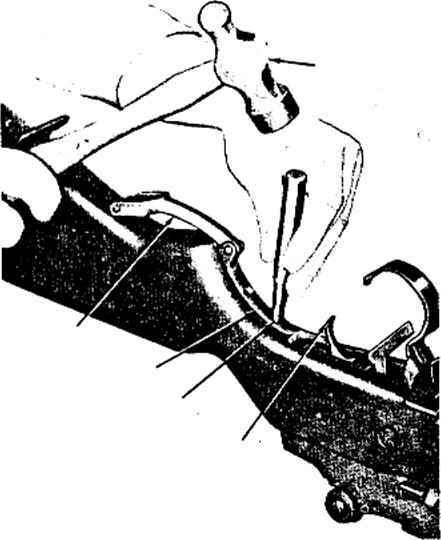 If ferrule La not firmly attached to the body, repair. If repair of the above le not feasible, or If keeper le deformed» or bayonet blade Js not secure within scabbard* replace scabbard. Adapters have been devleed for the blank ammunition firing attachments which prevent potential bodily injury to personnel. 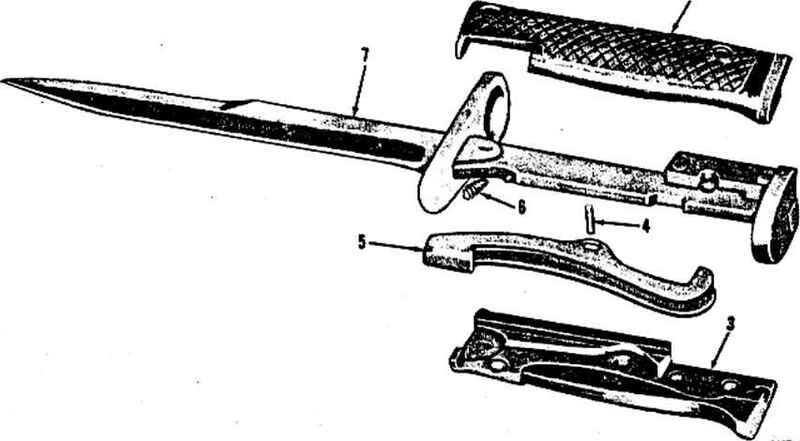 Blank ammunition firing attachments which do not have the adapters will be improvised In accordance with figure 24. WARNING: It is mandatory that all blank ammunition firing attachments have an Improvised adapter. Figure 3-/7. Bayonet Knife MS-exploded view. 3-17. General a. Grenade LauncherM76. The grenade launcher (refer to TM 9-1005-223-20) is utilized for launching grenades. Disassembly of the grenade launcher is not authorized. Inspect for broken clip catch and spring, replace if necessary. b. Grenade Launcher Sigh t Ml 5. 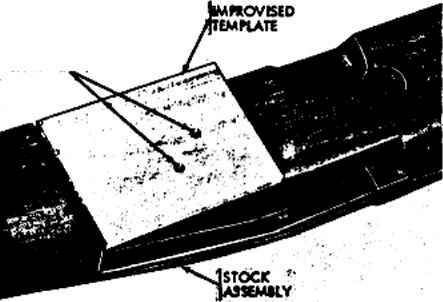 (2) Refer to TM 9-1005-234-14P for repair parts of the M15 Sight. Note Graduations must be legible. Par 8-2. Figure 3-18. Grenade Launcher Sight Ml5-<partial exploded vieto. Figure 3-19. Marking location of holes for installation of mounting plate for Grenade Launcher Sight Ml S ueing improvised template.